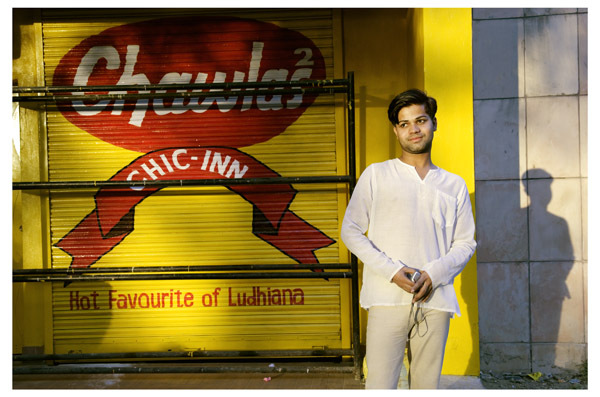 A photo essay documenting Delhi's LGBTQ lives. 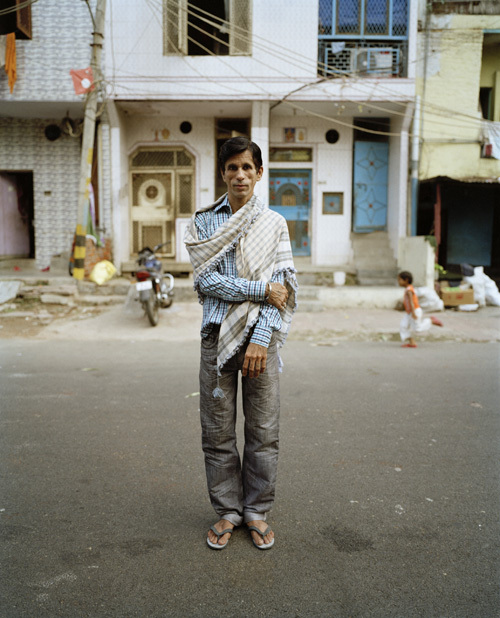 In the 1980s, I worked on a series of constructed documentary colour photographs of anonymous gay men in monumental architectural spaces in New Delhi, entitled Exiles. 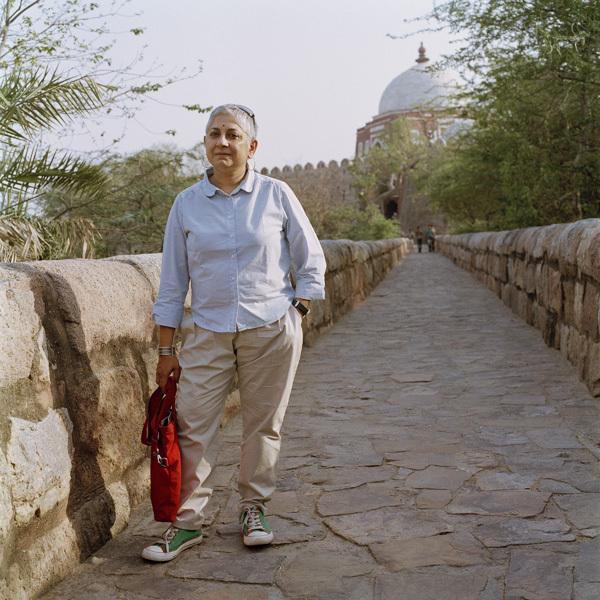 Then, after an absence of thirty-five years, in 2005, I returned to live in New Delhi. People had told me that things were changing and liberalising for the better. The sore point for me had always been the lack of acceptance of my homosexuality and later my HIV status. But both became part of my lifestyle in New Delhi, in ways that I hadn’t imagined before living there. 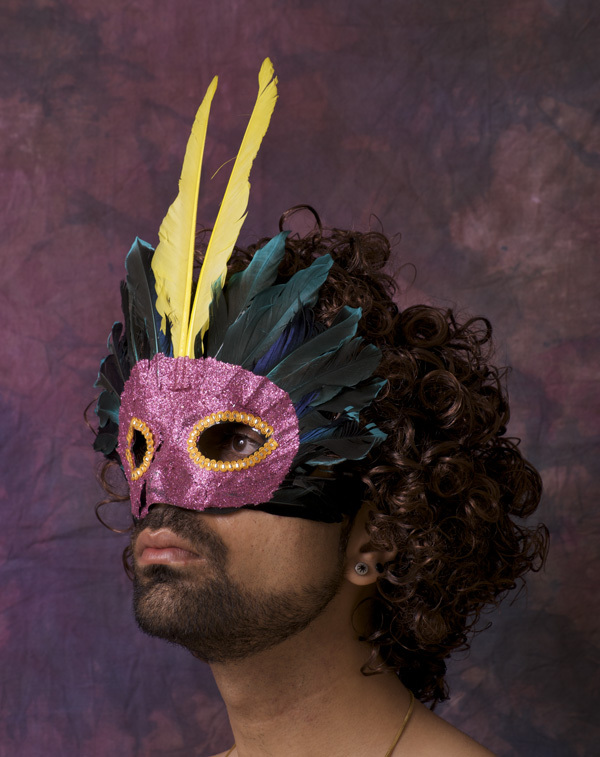 To mark this change I embarked on a project entitled ‘Mr Malhotra’s Party’ in 2008, a set of portraits of out and proud queer young men and women that I had come to know. Each photograph is titled with their real names. We took the pictures outside with the formality of a studio in mind. 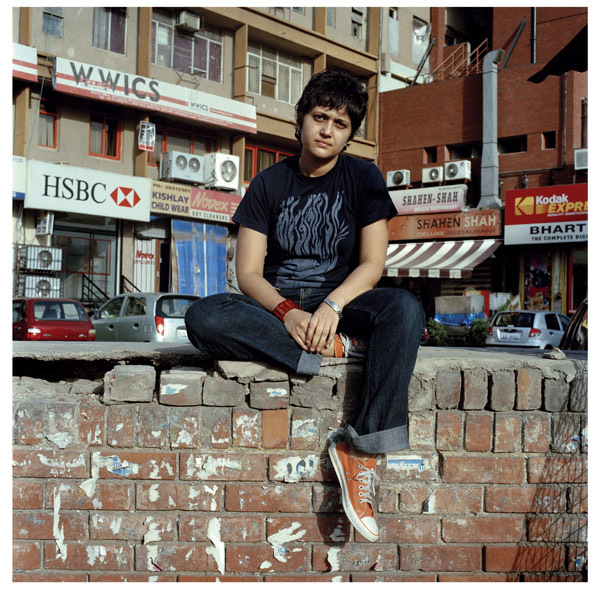 It gave me a chance to illustrate the public spaces queer people inhabit in New Delhi, and the everyday quality of these situations; people were not hiding somewhere in a park or a monument as they had been in ‘Exiles’. 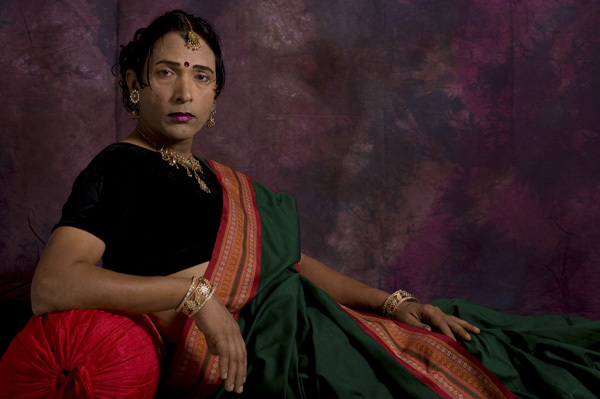 Although the portraits have grown in number, and now, cross class boundaries and include transgender people, they are still focused on New Delhi. You can infer by the exclusions, such as older men and working class women, those who still don’t feel comfortable about being photographed. Momentous changes took place during 2008-2009 in New Delhi. There was the first LGBT Pride parade in 2008 and the reading down of the notorious Section 377 that made homosexuality a criminal activity. In a landmark judgment, the Delhi High Court on 2 July 2009, struck down the provision of Section 377 of the Indian Penal Code, which criminalised consensual sexual acts of adults in private, holding that it violated the fundamental right of life and liberty and the right to equality as guaranteed in the Constitution. India got its decriminalisation and anti-discrimination law, all in one go. It was more than everyone had hoped for. But it was not to last. Four years later, the Supreme Court overturned this judgment and reinstated Section 377 on 11 December 2013. 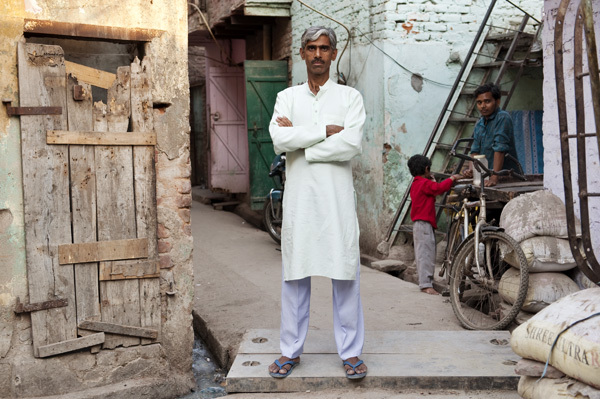 When I began ‘Mr Malhotra’s Party’, I saw it as an ongoing series, since more and more people felt enabled to appear publicly in a photograph. But after 2013, this undertaking has once again been overshadowed by the subjects’ ‘criminal status’. I felt that this would be an appropriate strategy to visualise the newly emerging range of sexualities, which in fact had always been there, in the Indian subcontinent, but was suppressed by Victorian morality and the law. What has happened since the reversal of 2013 is a drive to push this flowering back underground, although, if this is even possible, remains to be seen. Meanwhile, I feel, as an artist and cultural producer, that it is very important to keep the flow of images going as there is no going back to the invisibility of the 20th century. 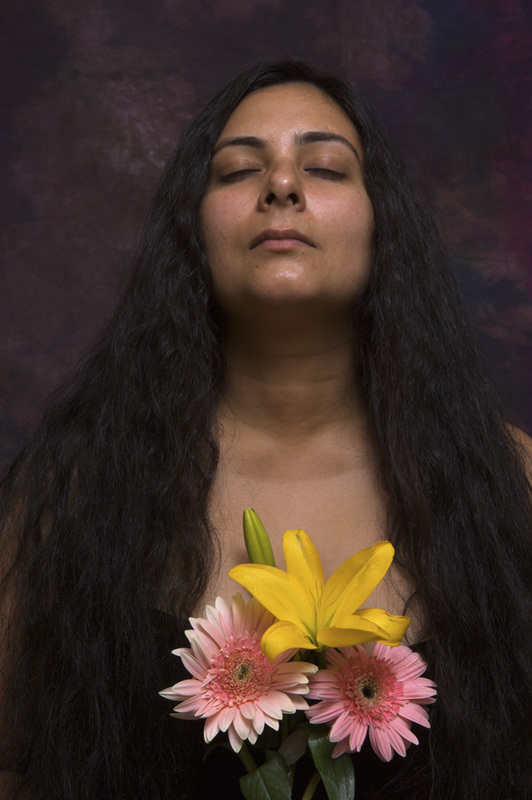 ~ Sunil Gupta is an artist, writer, activist and curator. 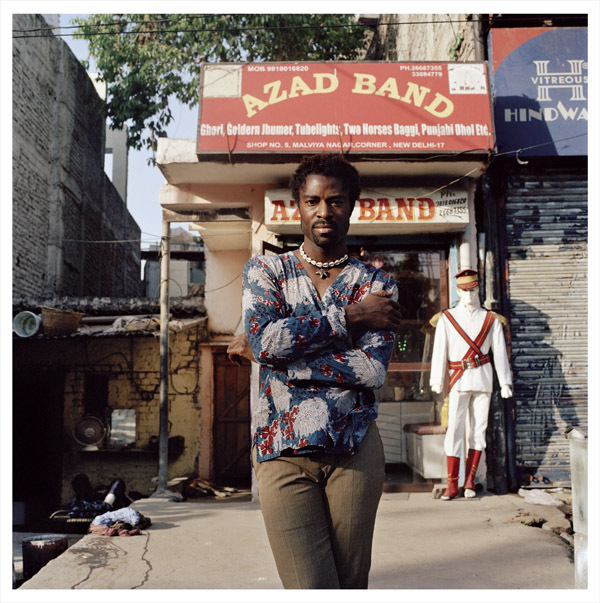 He is the co-author, along with Charan Singh, of a forthcoming photo book on LGBTQ rights in India, to be published by the New Press, New York in 2016. ~More readings on LBGTQ issues in Southasia. 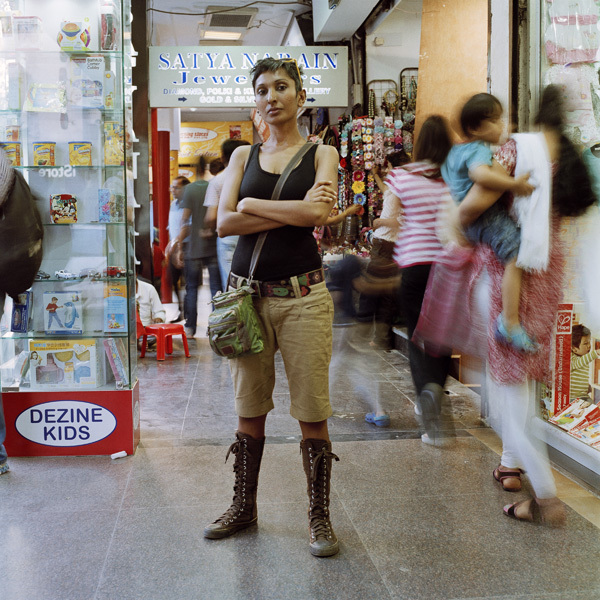 A photo essay on Nepali women migrants in India. A photo essay on India’s coal miners. 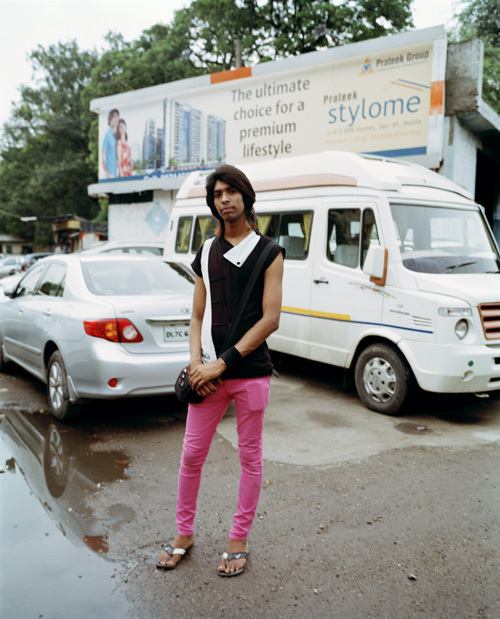 A photo essay on the changing geographies of Calcutta’s face.